Napoleonic Wars is a multiplayer DLC (Downloadable Content) expansion pack for Mount & Blade: Warband featuring the last years of the Napoleonic Wars. 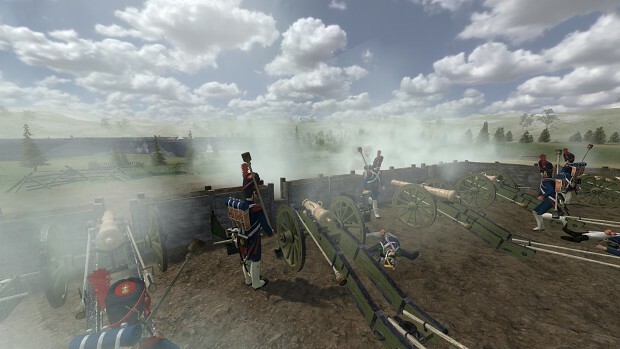 Experience the thrill of Napoleonic warfare first hand - Take part in the invasion of Russia or fight the French at Waterloo from the front line! Side with one of the five supreme European powers from the era and choose from and more than 220 unique units to play. Fight on the battlefields of one of the most accurate and detailed Napoleonic war games ever!